This is your call to adventure. 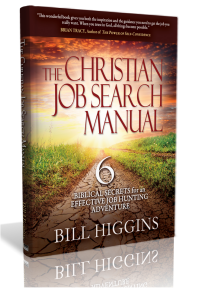 You can move along on your job search road without joining in God’s adventure, but you miss all He has in store for you. 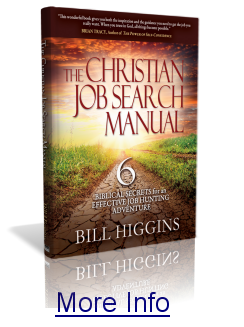 As you encounter Him through this book, listen for His call to become part of His adventure. You haven’t really lived until you do. The job search road is journey full of twists and turns, hills and valleys, desolation and desert, one-lane tunnels, and narrow bridges. There are ruts,gullies, boulders, fallen trees, rushing water, and sinkholes.There will also be overlooks with scenic views, and narrow trails full of discovery. There will be freeways when things move at breakneck speed, and twisting roads where life seems to slow to a crawl. Your job search road will be both challenging and exciting. It will be humbling and exhilarating. This road is truly a scenic venture. It’s time to head to your next vocational destination. Whether you’re recently graduated, just laid off, long-term unemployed or struggling in self-employment, you’ll find guidance as we walk the job search road together. Whatever form it takes, your job search road experience will open up new views on your travels through life that will leave you in awe, enrich your journey, and cause you to look at all future experiences through different lenses. 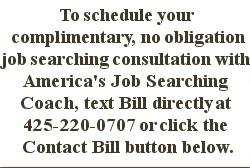 It will revolutionize your view of a job loss and subsequent job search.